Collagen is a form of protein that produced by the body and represents about 25% of the protein present in the body. Among its primary functions is the formation of collagen fibers that support and give firmness to the skin, in addition to being cartilage, tendons, ligaments. It also contributes to the strengthening of hair and nails. Moreover, it acts as joint pain supplements that help relieve arthritis pain, knee pain, and back pain. From age 30, the body suffers an annual loss of 1% collagen. After 50 years, the body can only produce about 35% of the collagen necessary for all structures that depend on this protein. So it is important to consume foods that stimulate the production of collagen and maintain a healthy lifestyle with physical exercise, reducing stress, not smoking and avoid excessive alcohol consumption. You can find collagen from many sources. You can find it from Animal bones which contain a high level of collagen. That's reasonable because primary collagen role is to give the elasticity in bones of humans and animals. If you don't want to find animal products, or, don't want to consume animal products. The Collagen supplements are one good option. Collagen supplements are taken from vegetarian, lab and animal sources, With this way, you know exactly how much you will get, and you can calculate how to consume each day. You can use it as joint pain supplements. Gelatin is a natural substance that formed from collagen. It is the following, gelatin and collagen are the same thing, however, when ingesting gelatin capsules or even eating gelatine, our body has to break the protein first, so we can digest and absorb the collagen present there. If you choose hydrolyzed or powder collagen. The process is faster because it hydrolyzed the protein already and your body skips that stage. So it can start to digest and absorb the product more efficiently. So in this content, we will recommend supplements for joint pain in the form of hydrolyzed or powder collagen. The foods rich in collagen are the proteins of animal origin such as meat, poultry, fish, egg, milk and dairy products. These foods provide the amino acid, i.e., the raw material required for the body produce collagen. Selenium: Chestnut-nut, wheat flour, egg yolk. 3. 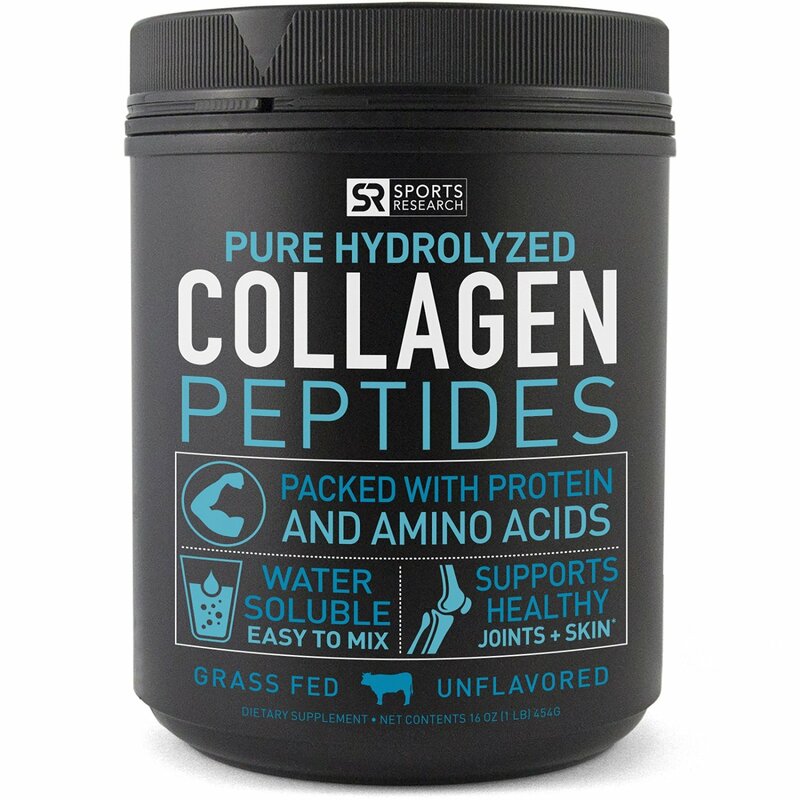 Enhances the resistance of cartilage, ligaments, and tendons: Main protein of these structures, collagen is essential for maintaining and strengthening the same, supplementation with hydrolyzed collagen is especially recommended for athletes, even after the exercises. Spondylosis was used in the medical term to describe arthritis spine and also called osteoarthritis spine or spondyloarthritis. 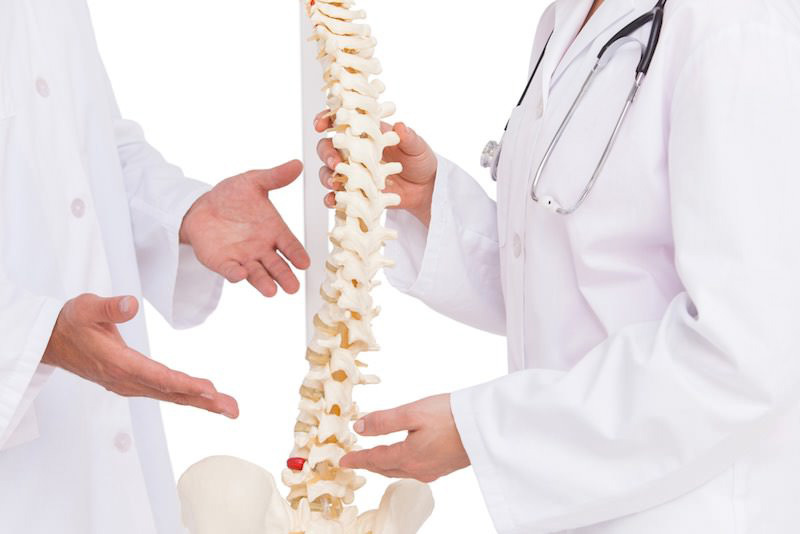 A vertebral osteoarthritis is a symptom of spondylosis that affects the spinal joints. 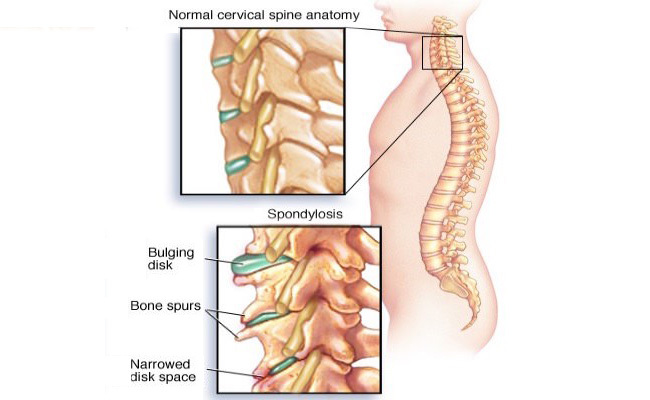 Spondylosis is a degenerative joint condition, related to aging and possible to affect the neck (cervical), mid-back (thoracic) and the lower back (lumbar spine). Biochemical changes in cellular level come from growing age. As the age of individual differently, primarily because of genetic inheritance or lifestyle, the symptom of spondylosis varies from individual to individual. Spine Structure component affected by spondylosis composed of the intervertebral discs, ligaments, and joints. When biochemical changes, collagen - a key element of the intervertebral disc structure - is affected by water loss. Discs can weaken and fatigue, causing the reduction in disk size and increasing the risk of a bulging or herniation of the disc. Disc size Loss affects joint function. As the joint degenerates, the cartilage layer covering the joints begins to erode. In an attempt to repair or recover itself, the body creates osteophytes. Joints increase (hypertrophy) that cause osteoarthritis disease or degenerative the joints. Changes degenerative the column also makes ligaments to narrow and result to lose some strength. In rare cases, cervical osteophytes may result to swallowing difficult. If the spine is compressed, the patient can experience loss of control in the bowel. If one of these symptoms happen, it's time to contact your doctor immediately. This joint pain supplements is highly praised and approved by people who have tried it. A lot of people do not believe in homemade recipes, but it sure will surprise them when they see the results. It is an excellent treatment that works very well! 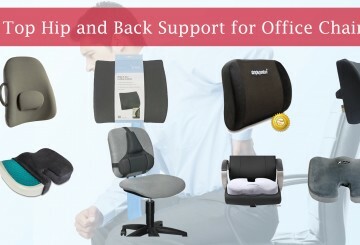 It is an effective way to help relieve pain in the neck, back, knee, legs, and joints. Its main ingredient is hydrolyzed or Powder Collagen., which are beneficial for the recovery of connective tissue. Also, Collagen provides strength to the joints and muscles of the heart, improves metabolism and skin health. 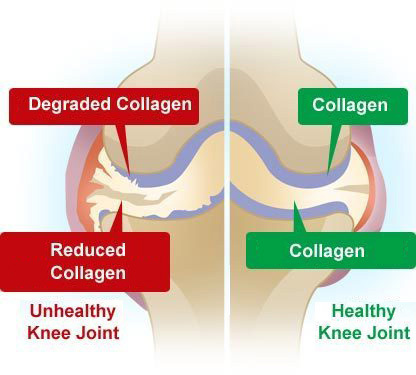 And collagen - joint pain supplements- is one more reason that beneficial in strengthening the joints and muscles of the heart, improving metabolism, increasing mental capacity and preventing the onset of bone problems such as arthritis and osteoporosis. Find this neutral Collagen in any good supermarket and many health food stores or from the online marketplace like Amazon. 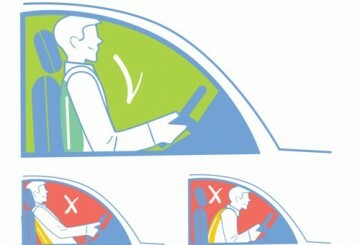 Follow the instruction or recommendation from the supplier. The result may vary from the symptom of each one. Pingback: Collagen | What is the Benefits for health. How and when to take | Welcome to a website full of general information!